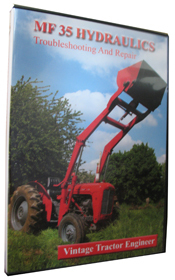 Broken hydraulic top covers are a relatively common problem with Ferguson TE-20 tractors. The easiest solution for most people is to source a second hand component. 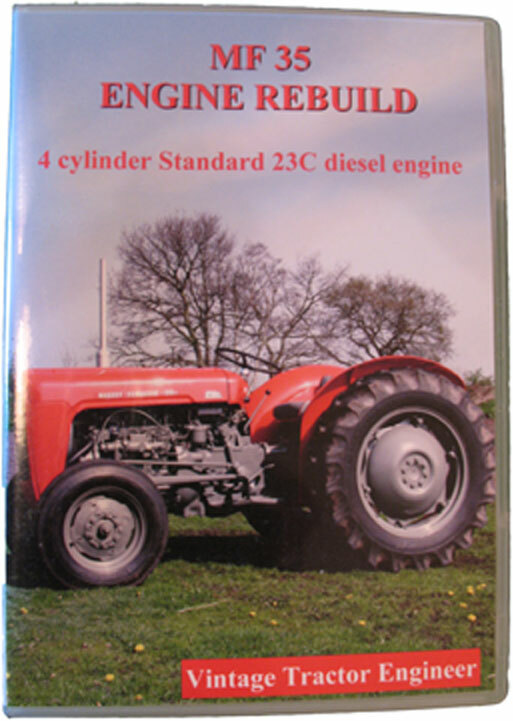 The earlier tractors had the relief valve fitted to the pump, whilst the later tractors had the valve integrated into the top cover. This photo of a tow hitch on a TE20 has been sent in by Jay. Jay asks if this is a ferguson part or has someone fabricated it? 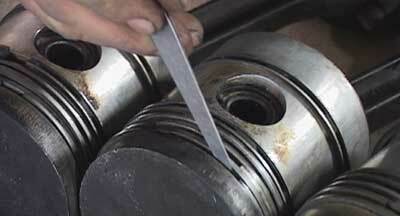 There is a large spring inside to absorb any jolts. It looks home/workshop fabricated, but somebody may know differently. There’s also an issue with a seized pin. Norway, Republic of Ireland, United States, England, Scotland, Netherlands, Northern Ireland, Wales, Isle of Man, Germany, Australia and Denmark. Just a couple of photos from the first day of filming we did for the Ferguson TE 20 Hydraulics DVD. In this shot the lighting and camera were focused on the work bench as we dismantled the pump. Now take a look at the colour of the transmission oil that came out.